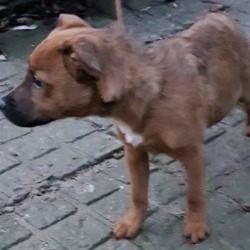 found...Collon Animal Sanctuary 36 mins · FOUND St Stephens Day (Wednesday 26th December) This lovely young little dog was found straying on 26th December in the Callyas area in Collon. Not microchipped, proof of ownership will be required. Please contact us here if you have any information or if you are the owner of this little dog.